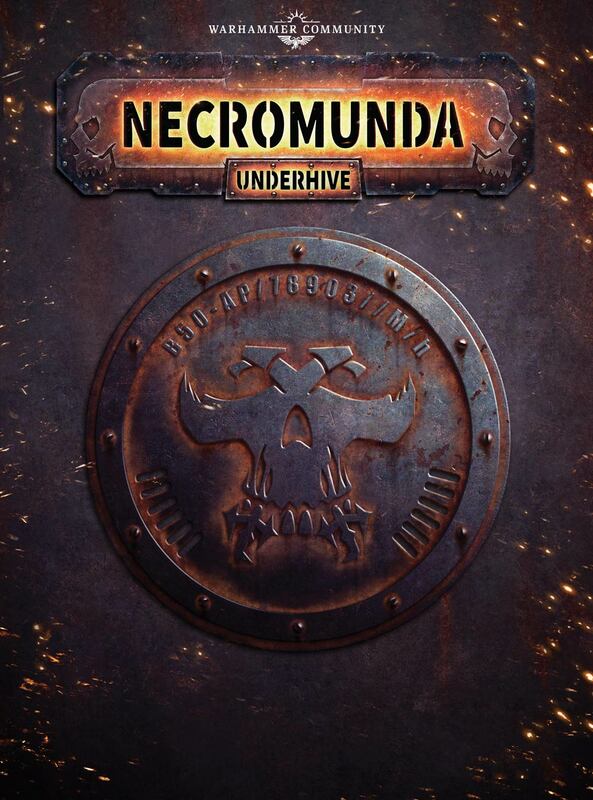 So in case someone hasn't heard already, Necromunda will be back. 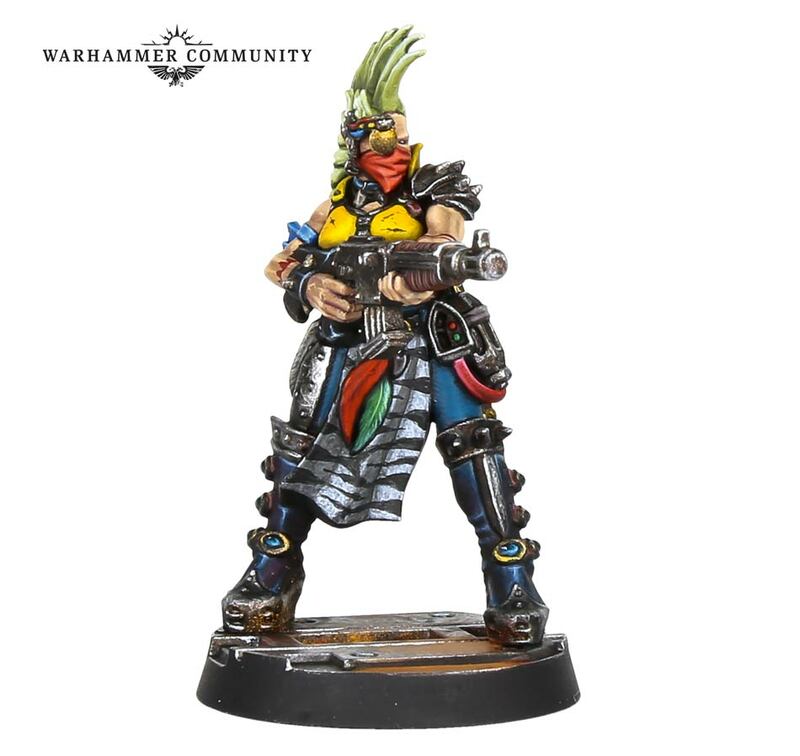 Escher and Goliaths will be the first two gangs available. 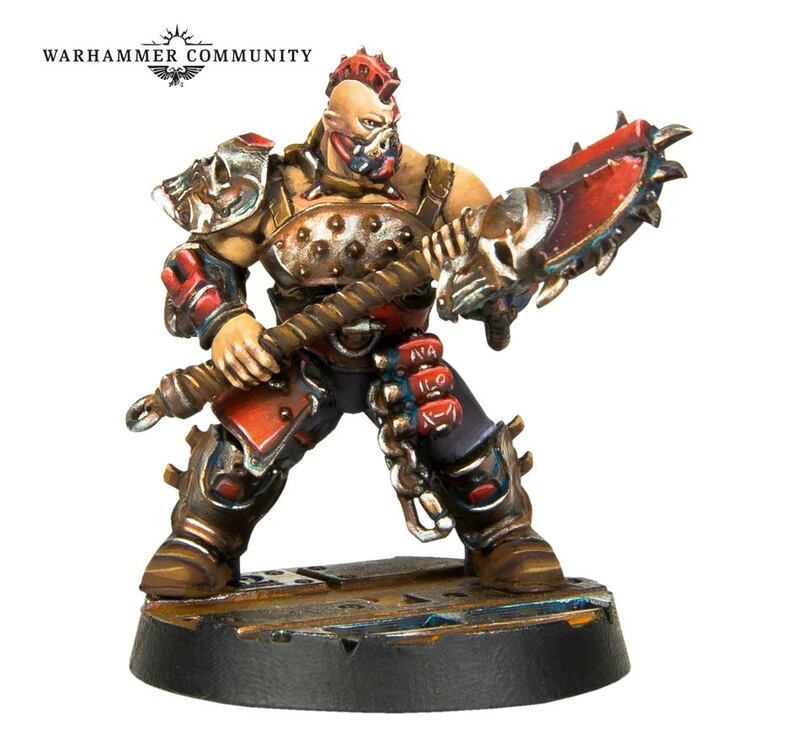 It looks like GW is finally pulling me back in after half a decade... 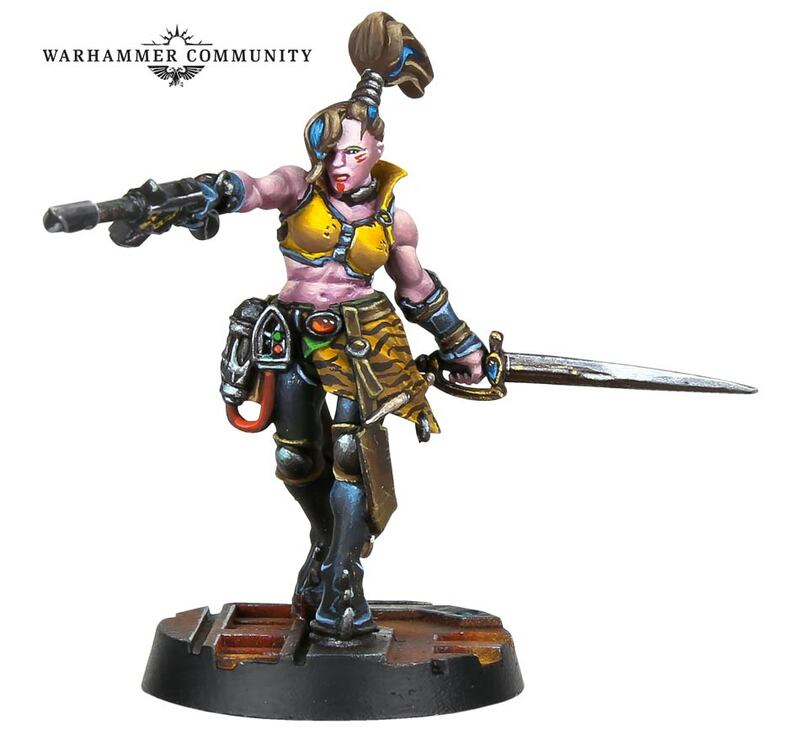 I just ordered a bunch of raging heroes' jailbirds to proxy as escher, but I will likely buy the boxed set too when it's released (not many people are into miniatures where I'm from, so I need spare gangs to loan out if I'm ever to have a hope of gaming). Models look great, talk of the rules largely (but not exclusively) fill me with concern. But new gang kits. In plastic. This is universally good for all, regardless of what edition you pick to play. Agreed. I'll reserve judgment on the rules until I've read them, but I have a feeling I'll be sticking with the community edition. I wonder how long it'll take after release to get some more gangs. 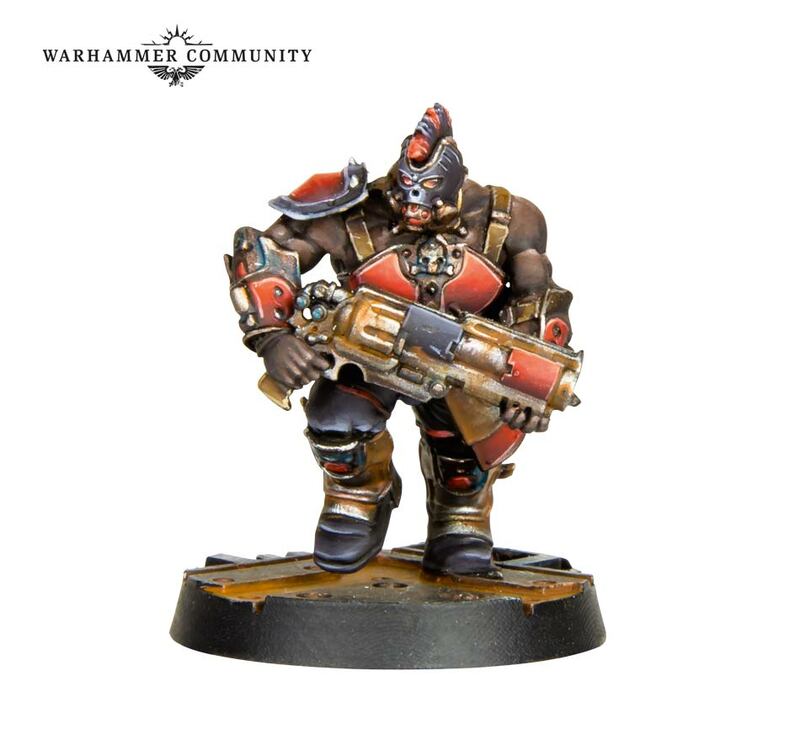 I'm looking forward to the Van Saar. Sigh. They're on 32s. Significantly upped the scale. For no reason whatsoever. Only the Goliaths. The Eschers are on 25mms. Yeah. Still not great for a high detail skirmish like Necro.